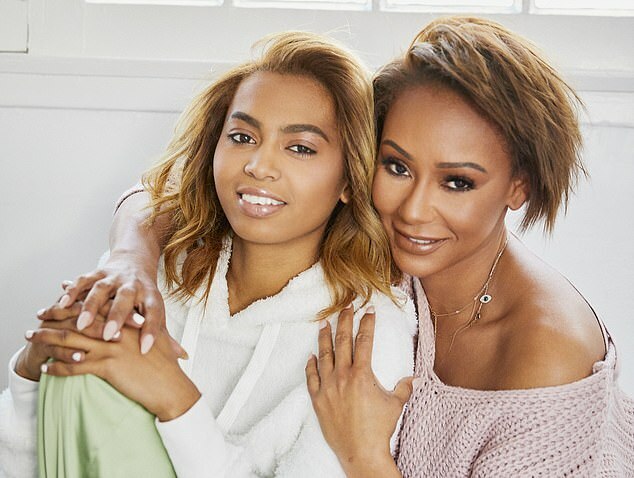 The daughter of Spice Girl Mel B today tells of the traumatic moment she witnessed the brutality of her mother’s marriage to her step-father Stephen Belafonte – in a scene that horrified her. In an exclusive interview with You magazine, Phoenix Gulzar-Brown, 19, reveals details of the singer’s tumultuous relationship with ex-husband Belafonte, and says: ‘There are things I can’t forget. ‘I was maybe 14 or 15. I was in my bedroom. I could hear them fighting. ‘My mum came downstairs to the kitchen followed by Stephen. I looked through the crack halfway up the stairs – where I could just see the kitchen – to check if everything was OK, which it was, then returned to my room. ‘I heard more screaming and her shouting, “Stop, get off”, and heard little thumps. Phoenix, 19, is the eldest of Mel B’s three children and daughter of her first husband, dancer Jimmy Gulzar. She also reveals how she was called out of class at her boarding school in 2014 and driven to a hospital where her mother was recovering after an overdose. ‘I know she was going through hell but I never thought she’d think of leaving us,’ says Phoenix. 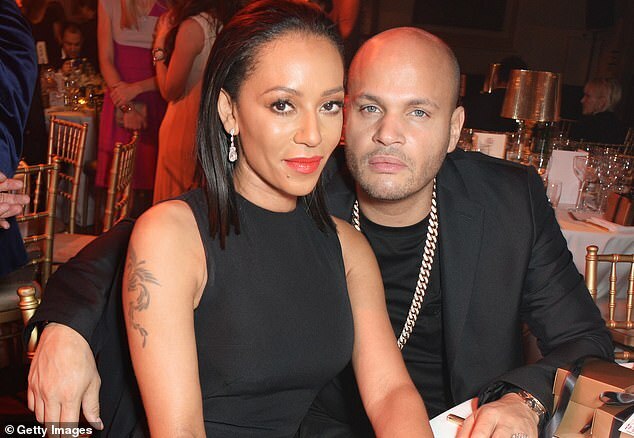 In her memoir Brutally Honest, Mel B details years of abuse that she says she suffered before her ten-year marriage to Belafonte ended in divorce last year. Mel, 43, also talks to You magazine and, reflecting on the relationship, says: ‘I thought I was in love but it turned out I was in hell.’ Belafonte denies her claims.